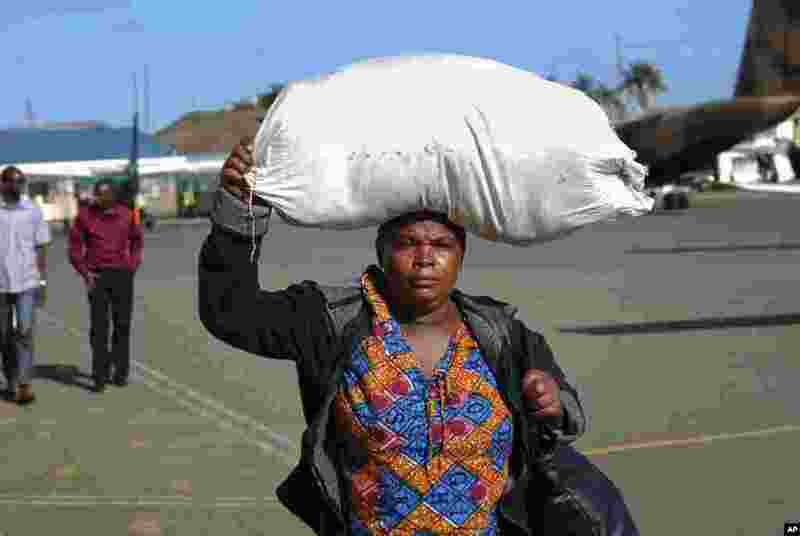 1 Kenyans arrive back home after being evacuated from Juba in South Sudan by the Kenyan Air Force, at Wilson Airport in Nairobi, Kenya, Dec. 22, 2013. 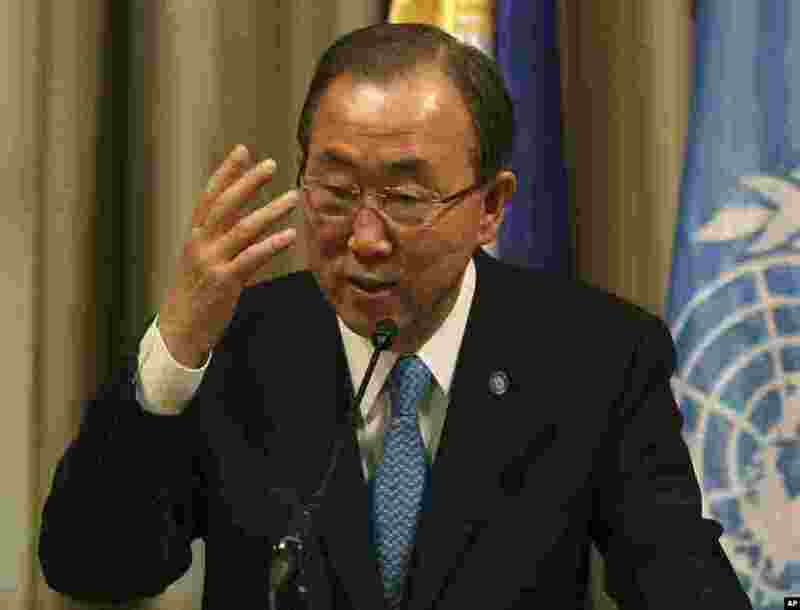 2 United Nations Secretary-General Ban Ki-moon expressed grave concern about the deteriorating security situation in South Sudan and demanded an end to the violence during a press conference in Makati, Philippines, Dec. 22, 2013. 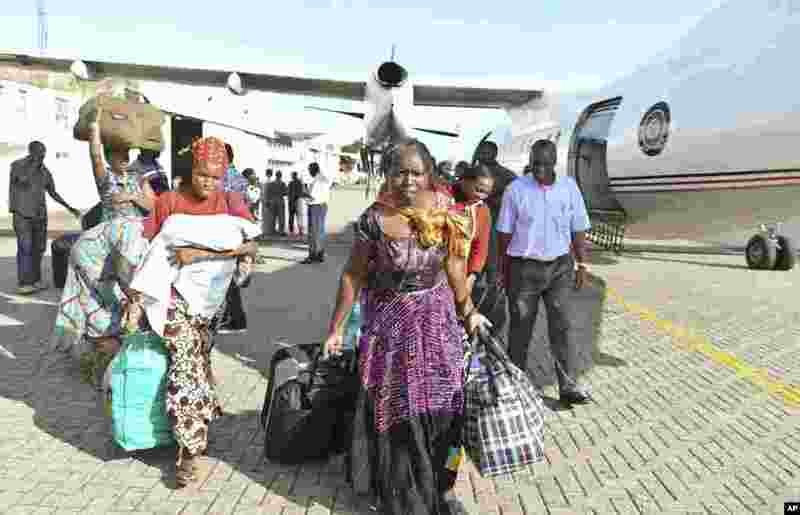 3 Kenyans arrive back home after being evacuated from Juba in South Sudan by the Kenyan Air Force, at Wilson Airport in Nairobi, Kenya, Dec. 22, 2013. 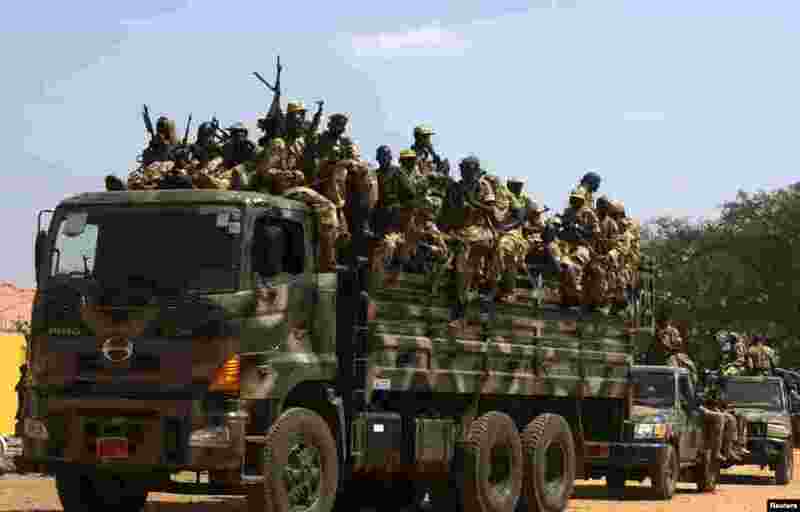 4 The Sudan People's Liberation Army (SPLA) soldiers ride in a truck in Juba, South Sudan, Dec. 21, 2013.